“Here we go again…” Another tool, another promise, another bad start. Sound familiar? A McKinsey survey of more than 3000 executives found that a whopping 70% of change programs fail. While we could easily attribute that to many factors: poor company culture, unclear objectives, lack of proper resources, faulty communication, and so on, we can just as quickly put our finger on one pesky blocker: Change Fatigue. 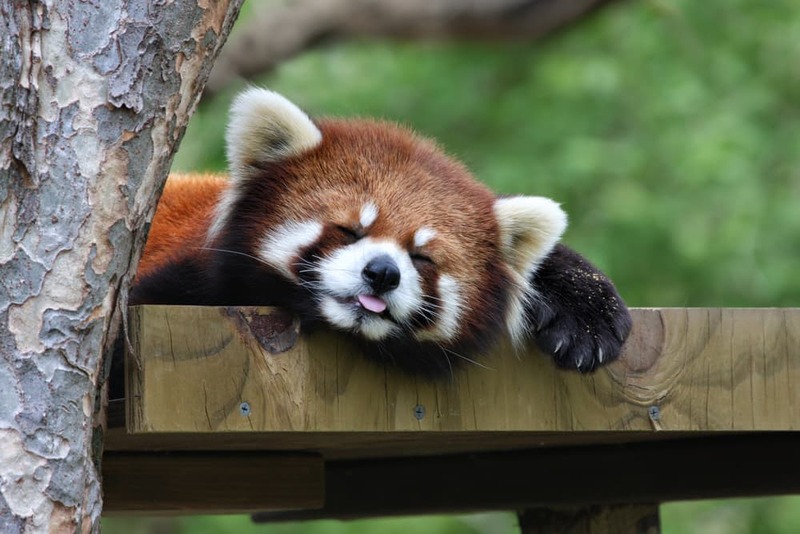 Change fatigue generally sets in following a slew of unsuccessful change initiatives and can be characterized by a lack of buy-in from the get-go, resistance, or even an eye roll or two. While frustrations and deflated morale may be common symptoms, organizations have to find a way to combat change fatigue, especially those working towards a digital transformation. 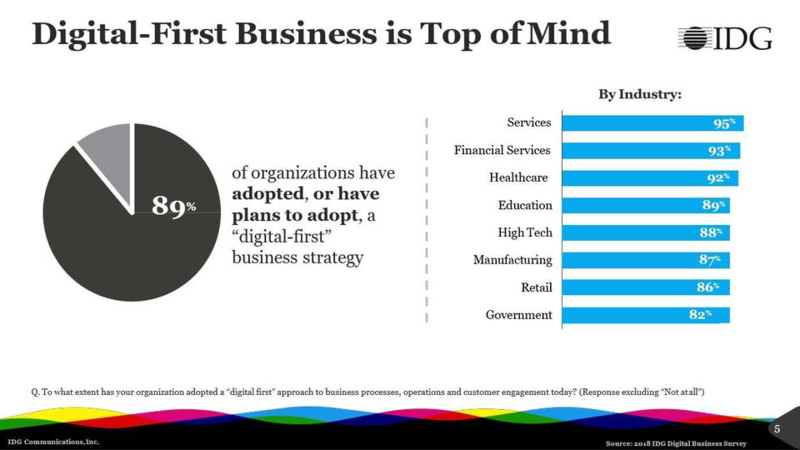 In the latest study by IDG Communications, Inc on the 2018 State of Digital Business Transformation, we can see an astounding 89% of organizations have plans to adopt a digital-first business strategy. This goes to show that organizations need to crack down on their change management tactics to figure out the best way to help their organization adopt new technologies and procedures and avoid change fatigue along the way. While there is no specific formula or way to spot change fatigue, it can be assumed when apprehensive attitudes start to show. It generally comes along when an organization has been over saturated with change initiatives and have experienced many unsuccessful implementations. After all, it’s perfectly reasonable for individuals to question why they would take on a new technology or process if they think it will be a waste of time and energy and ultimately fail like the ones that have come before them. Start with conversations, not implementations. Often, new technologies are brought in, and the impact of those technologies are evaluated post-implementation. This tactic is not only outdated but completely disregards stakeholders’ feelings towards said technology. This also provides the opportunity to lay it all out on the table, giving individuals the ability to ask questions, voice concerns, and understand how they play a crucial role in adopting this change and what are the expected effects it will have on the organization, department, and individual. We all know who they are or we’ve even been them. The go-to employee is typically the individual(s) chosen to push internal buy-in and promote changes amongst their peers. Smooth, right? Work with informal leaders who are trusted and can positively motivate change amongst their peers. Likewise, the C-suite and middle managers should be just as active and demonstrate visible change on the front line. This can have a positive impact on culture, which should be at the forefront of any change initiatives. Rather than expecting a full cultural shift, ask change managers to focus on cultural strengths and use those to drive and enforce any new actions. Positively reinforce every milestone that comes along by celebrating the small wins. Just as importantly do the same for your losses. This may seem a bit backward, but by fostering a learning-based culture, individuals will feel more empowered to try and fail, rather than never trying at all. So it didn’t work out? Evaluate why, team concerns, and brainstorm alternative solutions or tweaks that could help you arrive at your intended goal. By fostering a learning-oriented culture, where individuals won’t be paralyzed by fear, they are more likely to embrace, test, and adopt change. Learning-oriented cultures could even have the ability to suppress fear in such a way that change agents may appear with bolder and better ideas to help lead the organization. Change is never easy, but it can be exciting, innovative, and breathe new life into any organization. This is more important than ever as organizations break ties with old routines and start to look towards the future, explicitly inviting in disruptive technologies and processes. Are you ready for a significant change? Comment below to let us know how your organization has worked to avoid change fatigue. We’d love to hear your stories!